A clinically-proven point stimulation protocol to enhance male fertility. 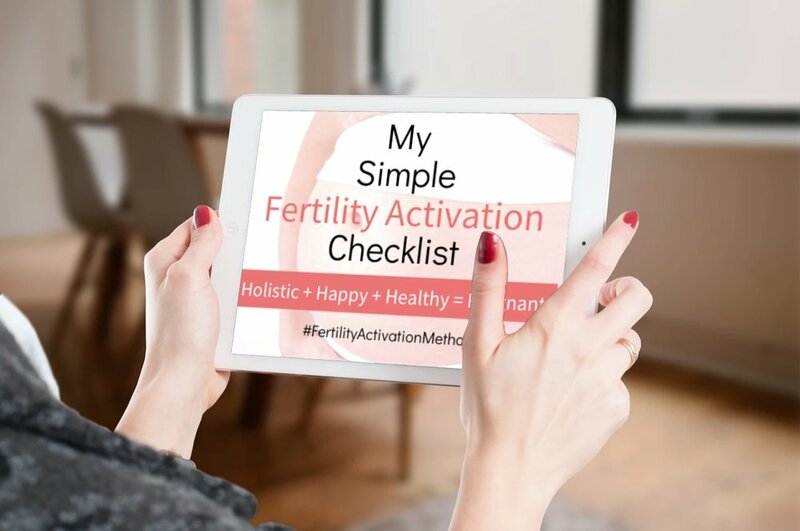 Use this clinically-proven protocol to prevent illness from interrupting your fertility treatment and draining your reproductive system. This protocol will support your body to promote more fertile mucus in preparation for ovulation. Done before bed, this clinically-proven protocol will help you sleep more soundly and leave the stress of the day behind you. This simple technique is very effective at supporting the liver and hormone balance and can work wonders for your fertility.